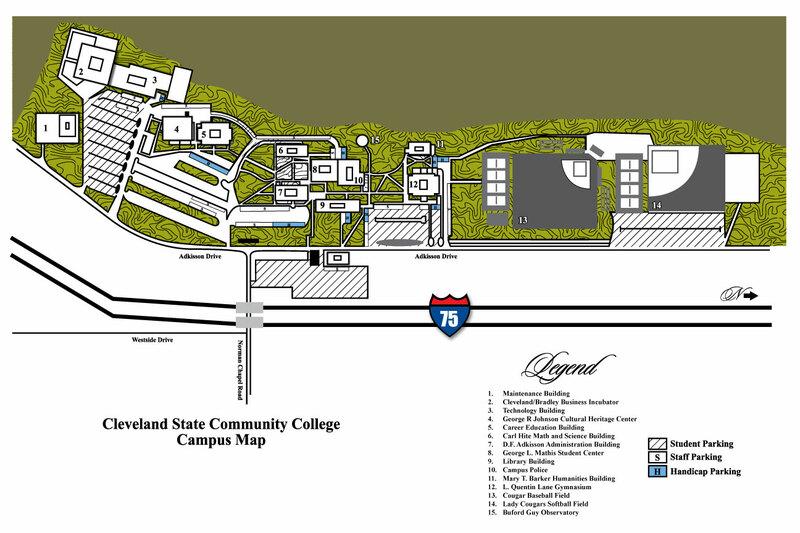 We are excited to have you join the Cleveland State Community College family. Degree seeking applications will be accepted until January 8, 2020. Non-Degree application will be accepted until January 15, 2020. New Cleveland State students will be assigned a Success Coach to walk them through their first 24 hours of courses. They will also assist the student with their admissions and financial aid obligations. Returning and Transfer students will be working with an Enrollment Service Specialist to make sure they have all necessary documents turned in. January 21 Spring Classes Begin. January 21-22 Schedule adjustment period. What classes can dual enrollment students take? Dual enrollment students can register to take any class on our schedule that they qualify for. If wanting or expecting to get the high school credit as well as the college credit for the course, they must clear that or get approval from their high school guidance counselor prior to registering for the course. Can dual students receive the dual enrollment lottery grant? Yes. Dual Students must register for the lottery grant every year by going to the state website (www.collegepaystn.com) and must meet specified criteria for eligibility. How do I register for a dual enrollment course? First time Dual Enrollment students must complete an online application (Early College/Dual Enrollment option). They will then complete the registration packet and turn in by the specified deadline.